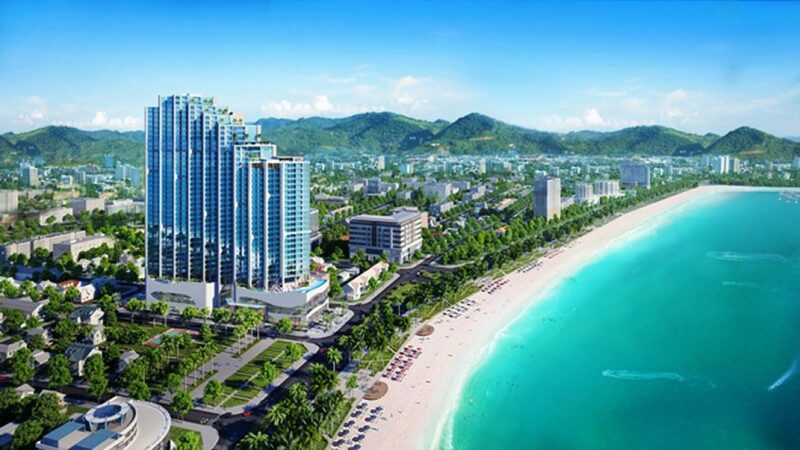 On January 20, the introduction of the project Scenia Bay of Nam Tien Lao Cai investor will take place at the InterContinental Nha Trang hotel with the theme ” Prosperity From Ocean”. According to information from the project investors, customers ordering apartments successfully will receive many attractive gifts. Specifically, customers who successfully order any apartment of the Scenia Bay project at the event will receive a gold 9999 only. 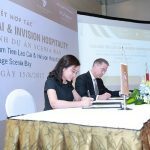 Customers who do not live in Nha Trang attend the event and deposit a successful foundation. They also get 01 pair of return air tickets. In addition, prospective owners have the chance to participate in lucky draw lottery packages, including: Special prize 01 Honda City automobile; 01 first prize is 01 motor Honda SH 125i; 03 second prizes, 1 each for IphoneX; Three third prizes, 0.5 gold each. The total value of the prize is up to VND900 million. 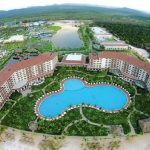 Scenia Bay project is invested by Nam Tien Lao Cai, located at 25 – 26 Pham Van Dong Street – Nha Trang central coastal road with convenient traffic. 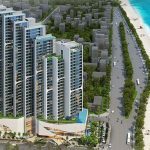 The project possesses overlapping domino design with the fish bone layout helping 100% of the project have direct sea view. In particular, the project has legal clarity and transparency. 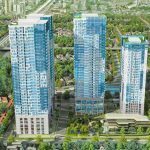 Scenia Bay’s clients have long-term ownership (with Vietnamese and 50 years ownership of foreigners) and are formed in residential units. 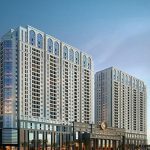 The project is expected to be handed over in Q4 / 2019 and operational by Q1 / 2020 and managed by InVision Hospitality International Management. Nam Tien Lao Cai Joint Stock Company was established in 1999, formerly Nam Tien Construction Company with charter capital of only VND700 million. After nearly 20 years of establishment and development, the Company has become a multi-sector, multi-sector company with 06 member companies. By 2016, the company has nearly 1000 employees, turnover reached VND1200 billion, charter capital of over VND500 billion. The main activities of Nam Tien Lao Cai are: construction, hydropower, chemicals and real estate. 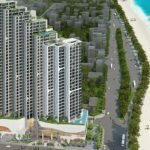 You are reading the article Nam Tien Lao Cai held a ceremony to introduce Scenia Bay project in Nha Trang in the Real Estate category at https://realestatevietnam.com.vn/.Any information sharing, feedback please email to info@realestatevietnam.com.vn, Hotline 0909890897 (24/7).